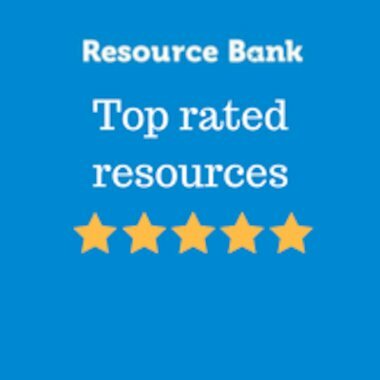 As a member of Scholastic Resource Bank you can access thousands of quality teaching resources, guidance articles and much more! To help you make the most of your membership, see our best member-only offers and exclusive giveaways below. What’s more, we’re adding new exclusive member-only content all the time! Keep an eye on your inbox to see what’s new each week in our newsletters. 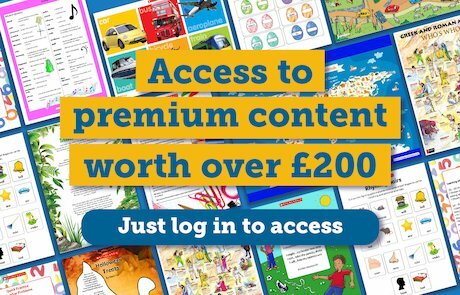 Access our range of premium content – free for members! 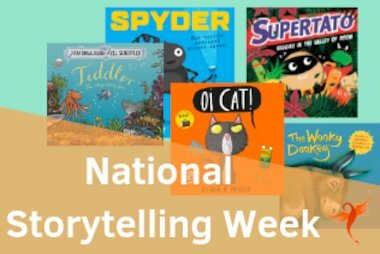 You’re invited to join our Facebook community of teachers and EYFS practitioners. 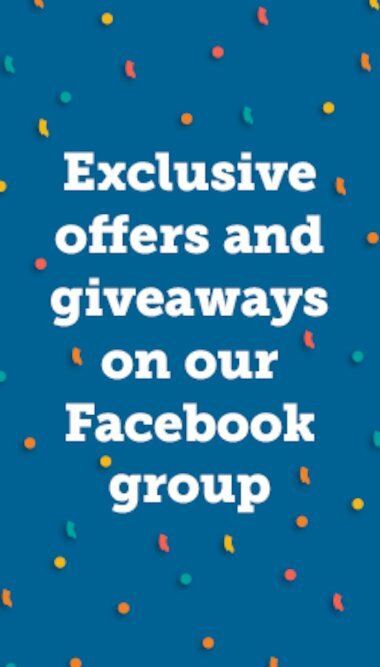 In our closed Facebook group you’ll find support, advice, exclusive resources and giveaways. 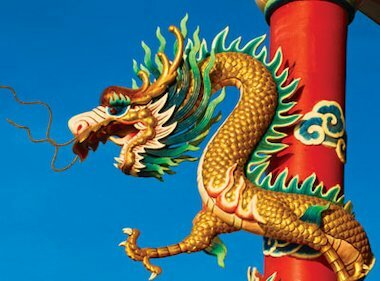 Don’t wait – join the conversation today! 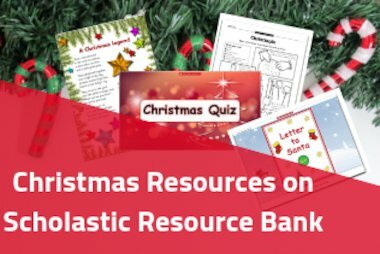 Check out our selection of great Christmas resources on the Scholastic Resource Bank. 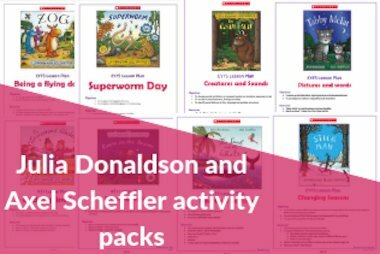 Check out our new range of activity packs on Scholastic Resource Bank, based on popular Julia Donaldson and Axel Scheffler books. 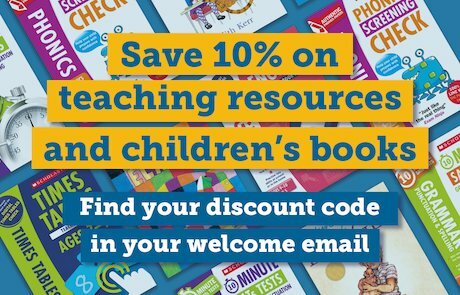 Discover some of our best reviewed teaching resources and find out how they can save you time and inspire your classes.